I love dealing with autism cases – because the scope for healing is immense. I see the power of detoxing daily and it is a priviledge to be part of watching these children unfold like rosebuds. 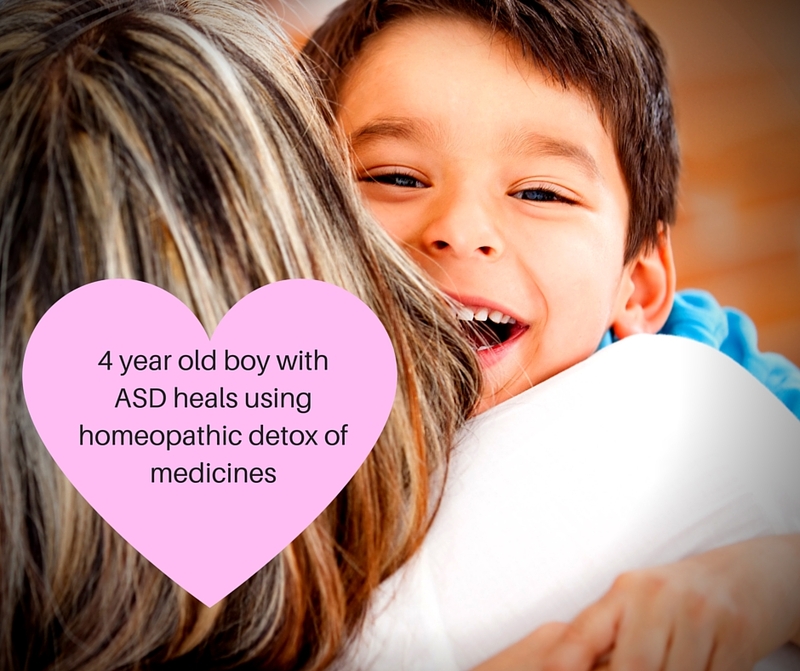 I have seen them begin to talk, regain speech, develop understanding and begin to play with toys – it’s so exciting to hear about how their teachers at school have noticed big changes whilst completely unaware that they are doing a homeopathic detox. Homeopathy is so much easier than supplements, gentler than chelation and more effective than other therapies. Well, from my first-hand experience for sure. Many parents speak of their children changing their behaviour after a specific vaccine. Other parents say there were problems from birth. Depending on the perceived cause, there are two ways to treat this homeopathically. If vaccines are thought to be the cause – then you can detox those vaccines with one of my detox programs. I also use classical prescribing where I choose 1 or 2 remedies that fit the whole picture. Information linking autism with vaccines is growing rapidly and widely available on the web.